Leading Manufacturer of material handling trolley from Pune. 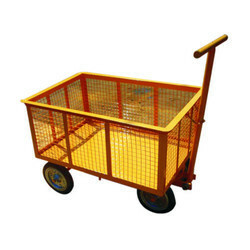 We manufacture a wide range of Material Handling Trolley as per customer requirement with the design. Looking for Material Handling Trolley ?